Beyond the Gallery is a playground for exploring creativity, where we make artful videos, feature amazing artists and creatives, and strive to put a little beauty into the world. Each episode, we follow one creative and immerse ourselves in what makes them tick – motivation, influences, philosophy and technique, they’re all found in Beyond the Gallery. This season we’ll uncover the stories of artists and creatives from Colorado’s seven Certified Creative Districts: Telluride, Ridgway, Salida, North Fork Valley, Pueblo Creative Corridor, Corazon de Trinidad, and Denver’s Art District on Santa Fe. Learn more about the Creative District Certification at Colorado Creative Industries. I love hearing from you, iFivers! Leave me a comment, send me a message, and let me know your big questions about creativity that you want answered on the show! 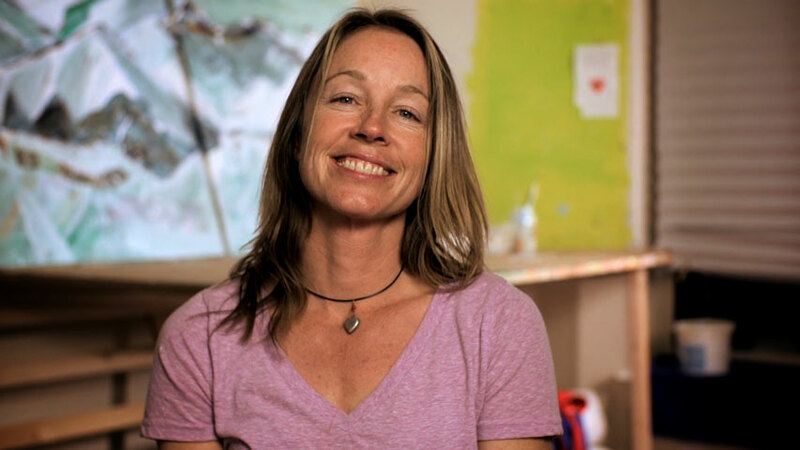 Season Two of Beyond the Gallery is made possible by Colorado Creative Industries. 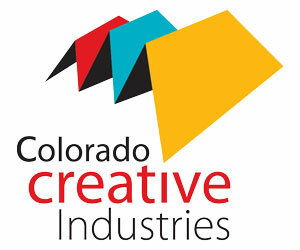 A division of the Colorado Office of Economic Development & International Trade, Colorado Creative Industries sees a future where Colorado is a premiere “Creative Economy.” They strive to create a strong brand identity, a Top 10 reputation, and create significant and sustained investment in the creative sector where creative entrepreneurs and enterprises will flourish.